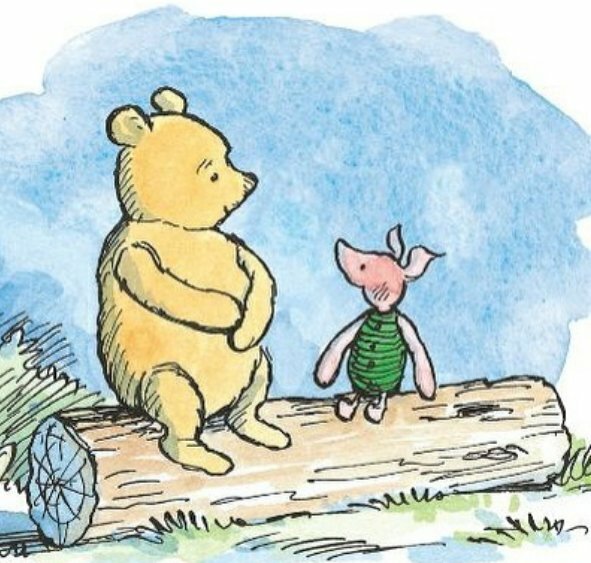 "Piglet?" said Pooh. "Yes Pooh?" said Piglet. "Do you ever have days when everything feels... Not Very Okay At All?